You’ve spent weeks looking for the perfect gifts for everyone else — and an entire year working towards accomplishing New Year’s resolutions you set and stuck to, or at least you gave it a good try. With the end of 2018 approaching, now is as good a time as any to reward yourself with that next-level gadget or high-end palette you’ve been eyeing for so long. 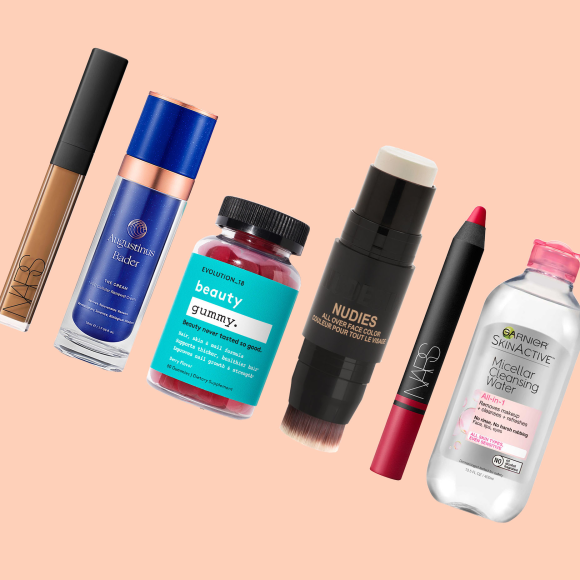 In case you need inspiration, we’ve rounded up ten terrific picks to treat yourself with. The new Cochine Saigon Cedar & Vietnamese Oud Candle ($65) is inspired by incense-filled temples in the forests of central Vietnam. The scent starts with a smoky, leathery base and builds up to a blend of cedar, sandalwood, amber and oud. Notes of lotus flower round out the complex, rich-but-not-too-dark fragrance, which adds a warm touch to any room (perfect for a quiet night in with your favorite person or book). 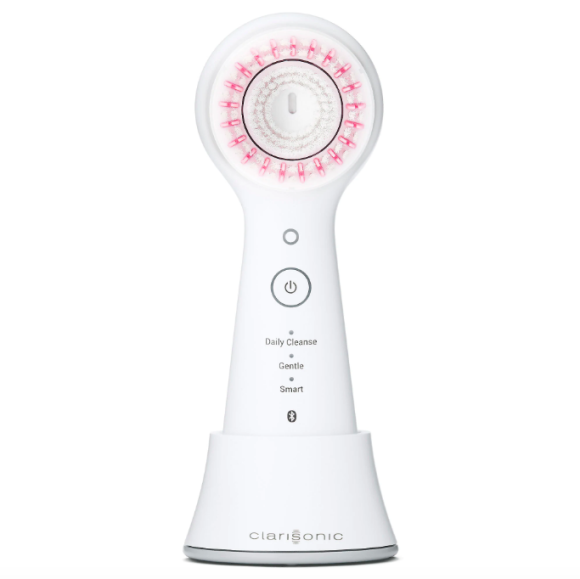 Your favorite handheld just got a whole lot smarter, thanks to the geniuses over at Clarisonic. Just sync the Clarisonic® Mia Smart 3-in-1 Connected Sonic Beauty Device ($199) up to the Clarisonic app on your phone, and it will guide you through a custom cleansing routine and track your progress so you can see how your skin is improving over time. You can also scoop up additional applicators — including massaging heads and a foundation brush — to work additional benefits into your revolutionary regimen. For the first time ever, Chanel® is giving its classic fragrance a makeover for the holidays with Chanel No. 5 Limited-Edition Eau de Parfum Spray ($160 for 3.4 fl. oz.). 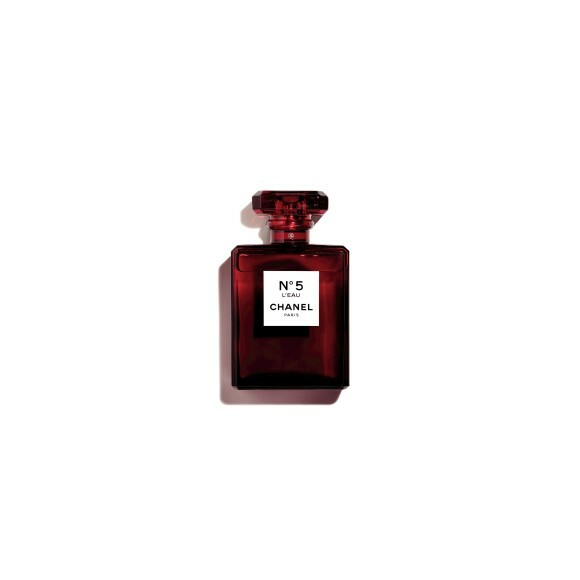 The bottle (filled with an alluring blend of rose, jasmine, and citrus topped with bourbon vanilla) has been outfitted in Gabrielle Chanel’s favorite red. Secure yours before it’s too late, and add a special touch to one of your favorite pastimes. HiMirror is another brand that is taking beauty to a new (hi-tech) level. 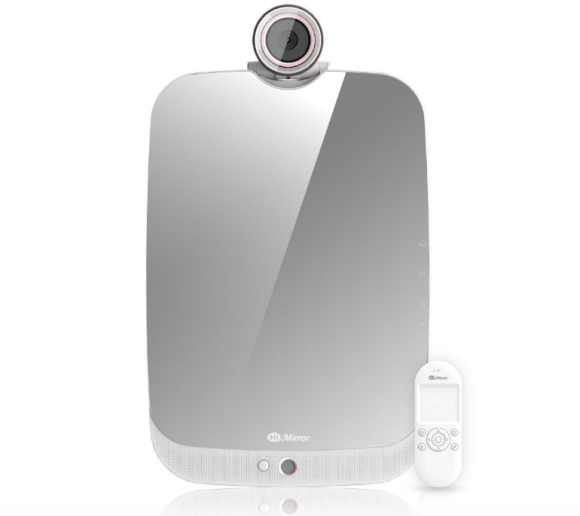 The HiMirror Skin Analyzing Beauty Mirror ($169) in particular contains a built-in camera and image analysis system. This is designed to help you measure (and stay on top of) how your complexion is faring when it comes to wrinkles, roughness, fine lines, pores and beyond. It may seem a little intimidating at first but, once you commit, you’ll never look at your skin the same again. The gold-trimmed Tom Ford® Soleil Eye and Cheek Palette ($155) oozes old Hollywood glamour, and opens to reveal the perfect blend of eye and cheek shades for the fall/winter season. Switch things up between wearing them solo or together (they’re buildable) for more dimension. The darker shadows double as chic alternatives to black liner, and the light and bronze shades add the perfect pop of shimmer to the inner corner of your lids. Relax after a long day with a massage at The Red Door Salon & Spa (prices vary based on treatment). They have locations throughout the U.S., and you can even customize your services through online surveys so they’re targeted to your individual needs and goals. Bonus: you can also keep an eye out for special promotions. Dyson developed a cult following among everyone from busy women and moms to celebrity stylists for its high-power (yet low-noise) dryer. 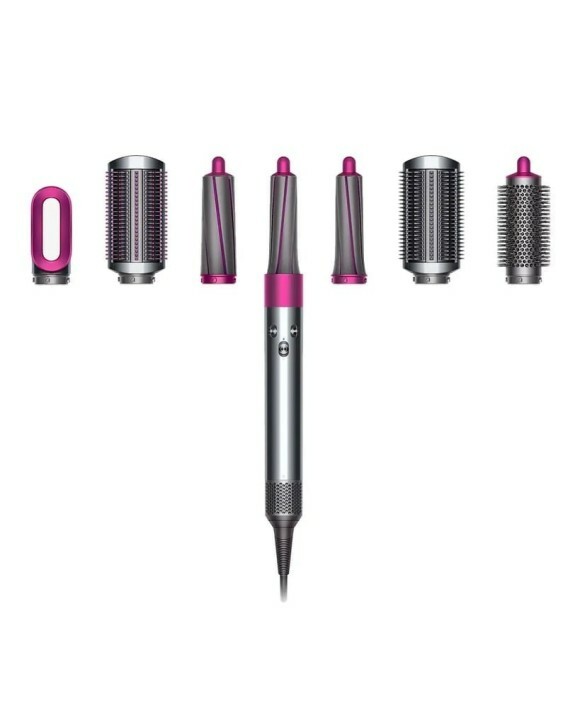 Now, the brand is back at it, this time literally making waves with the Dyson Airwrap Styler ($499). It contains an aerodynamic feature called “the Coanda effect” to draw damp hair in, wrap it automatically around the barrel, dry it and style it. (Perfect for the woman who dreads doing her hair every morning!) Unlike many other hot tools, the device doesn’t rely solely on extreme heat to get the job done. That means healthier hair in the long run. If curls and waves aren’t really your style, it even includes brush attachments for smoother strands. Take the guesswork out of choosing the perfect lip color with this curated, and very chic, Bobbi Brown™ Luxe on Luxe Mini Lip Color Collection ($155). The shades — there are 10 total — range from warm nudes to cool reds to spicy plums. The formula is also ultra-creamy so you don’t need to worry about overdoing it when it comes to all of those holiday parties. Your skin isn’t the only thing that can show signs of aging with time. Help combat natural and environmental stressors with the super-sized products in the Alterna® Haircare Caviar Anti-Aging® Replenishing Moisture Jumbo Kit ($99). The shampoo and conditioner are chock-full of proteins, minerals, omega 3 acids and vitamins for restoring your strands (it made ours look shinier after one use!) and shielding them from future damage. There’s also a leave-in CC cream for times when you need additional TLC. The last, and certainly most personal, gift on this list is the medical aesthetic treatment of your choice. If you’re looking to temporarily smooth the look of your moderate to severe wrinkles (such as crow’s feet or forehead lines) or add volume to certain areas of the face, consider investing in injectable wrinkle reducer or filler treatments from a trained provider. Discover more information by chatting with one of our trained aesthetic specialists now.